Learn about the many benefits of installing a new fence this spring. With spring comes beautiful weather, and with beautiful weather comes spending more time outside. That makes it the perfect time of year to install a new fence, allowing you to make the most of the time you spend enjoying your property. 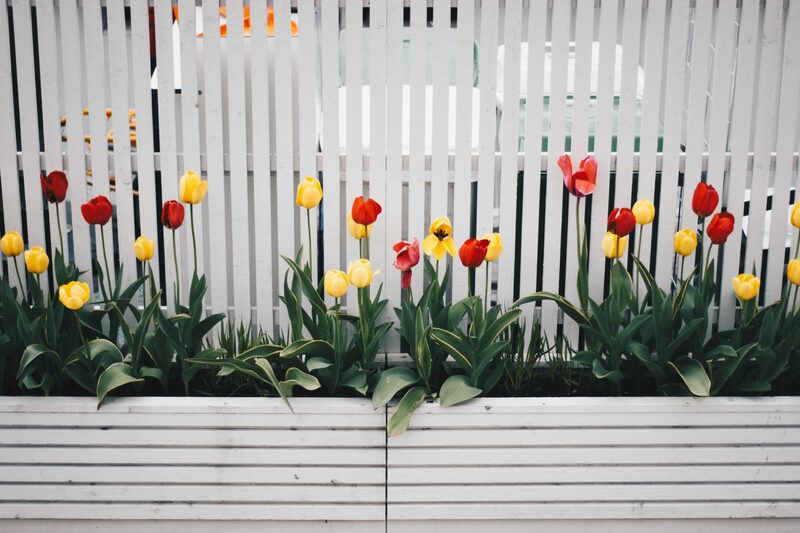 If you’re in the market for a brand-new fence or if it’s time to replace your current one, check out these benefits of installing a new fence this spring. The construction and home improvement industries boom in the summer. That means you can take advantage of some beneficial sales in the spring. Plus, you’ll get the opportunity to beat the crowd by getting your fence installed earlier in the season. Then, you can clear your schedule for summer and leave it open to fully enjoy your vacation time. Speaking of enjoying the summer, having your fence installed in spring means that you’ll be able to enjoy your new and improved landscape all summer. Whether you have a pool, slip-n-slide, or just plan on hosting a few backyard barbecues for your friends and family, your brand-new fence will already be up and ready to impress your guests. You’re not the only one who likes to spend more time outside during the spring and summer – your kids will also be running around in the sun, and your pets enjoy the weather too. Installing a new fence this spring will make sure that they are protected and feel free enough to roam about your property. It will also give you greater peace of mind to know that your children and pets are safe from strangers and traffic. The spring and summer are the times of year when your garden will be in full bloom. Therefore, installing a fence will help protect all your hard work from foot traffic and other outside interference. It will give your plants, flower, and even vegetables the chance to continue growing behind the safety and protection of your new fence. For the past ten years, Edwards Lawn and Home, located in Linthicum Heights, MD has been offering premier residential and services to improve your property all year long. The options are endless from a new patio to a backyard fire pit, let the winners of Angie’s List Super Service Award serve you! If you’re interested in finding out more about our services or getting a quote, you can contact us online or give us a call at 443-341-6539. For more information about our services or DIY tips and tricks follow us on Facebook, Twitter, LinkedIn, YouTube and Houzz. This entry was posted on Friday, April 12th, 2019 at 1:26 pm. Both comments and pings are currently closed.